Today’s consumer-driven world moves faster than ever. Everything from your customer experience to revenue depends on how your software apps perform. 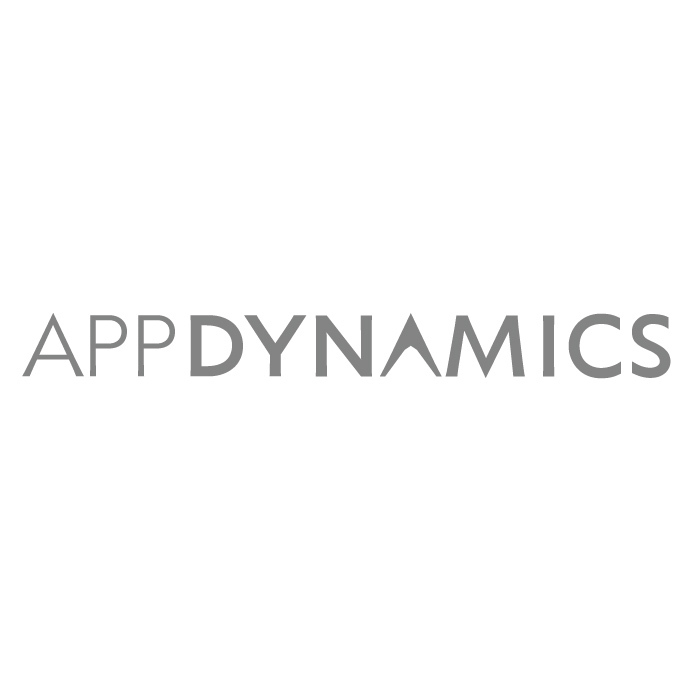 AppDynamics delivers real-time access to every aspect of your business and operational performance, so you can anticipate problems, resolve them automatically, and make smarter, more certain business decisions. Application Intelligence provides the business and operational insights into application performance, user experience and business impact of your software applications. So at every point in time, you can know more, and know it faster. It’s more than monitoring—it’s true Application Intelligence.